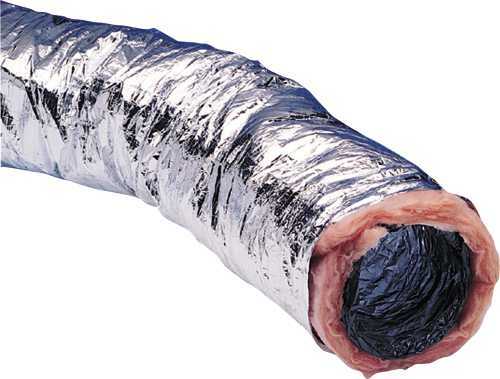 INSULATED FLEX DUCT – 10 IN. 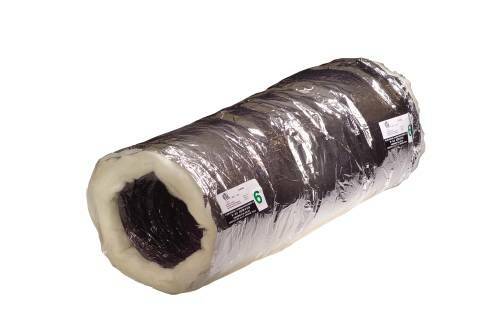 INSULATED FLEX DUCT – 5 IN. INSULATED FLEX DUCT – 8 IN.